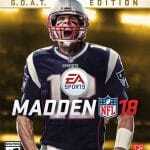 If Madden 17 was the installment that restored faith into a franchise that many thought was becoming stale, then Madden 18 is the installment that proves just how great the series really is. 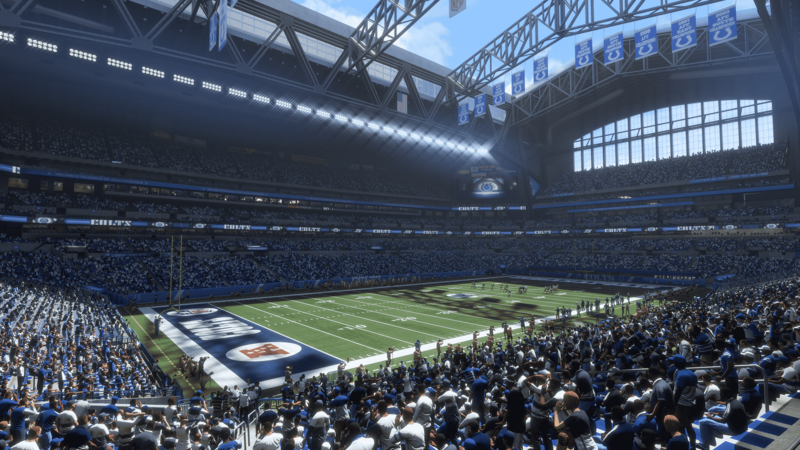 Even though it’s been four years since the Xbox One and PlayStation 4 launched, Madden finally looks like what fans expected a “next-gen” football game to look like with the long-awaited move to the impressive Frostbite Engine this year. 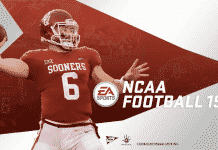 With a fleet of changes — some subtle, some not so much — across the board, EA Sports is pulling no punches to give fans a football experience that they’ll want to keep coming back to. 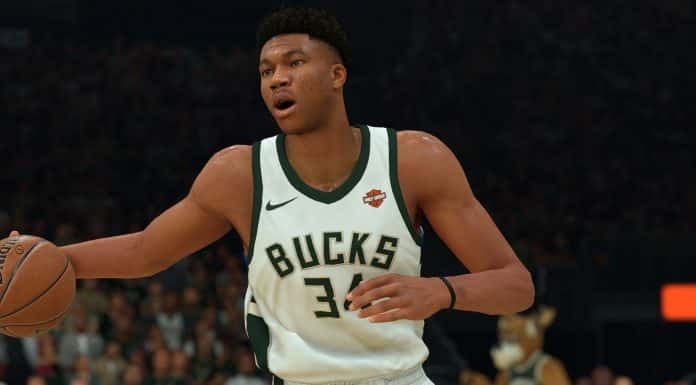 The game continues to cater to different types of fans with the introduction of Game Styles that lets players adjust what type of Madden experience they would like to dabble in. 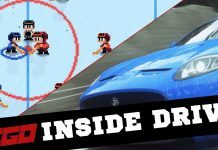 The catch every contested ball, juke 20 defenders players will enjoy the Arcade style; Simulation, if you’re more the balanced type; and Competitive to truly make things a battle and in the hands of the user. In addition to the new play styles comes updates to the gameplay. Madden 18 has a nice mix of feeling familiar while also throwing in improvements to keep it fresh on the field. 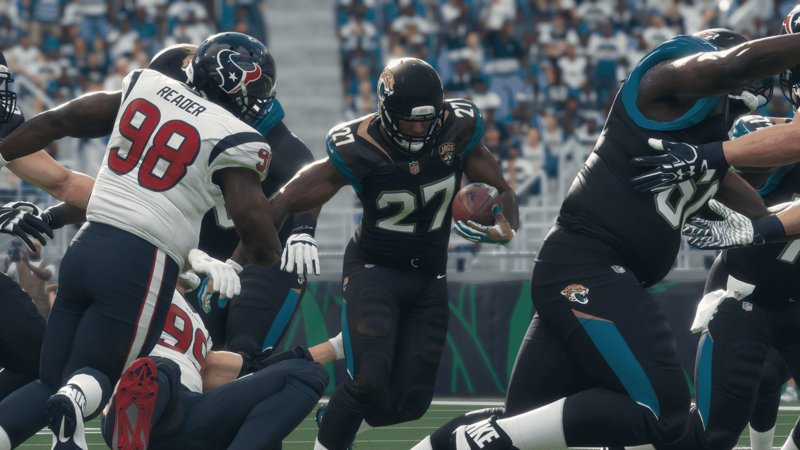 Changes to the passing and running game as well as coaching mechanics make Madden feel like a more strategic on-field experience than it ever has. In the passing game, the accuracy has been tweaked this year. No longer are you able to simply roll out all crazy and throw a strike half way across the field; I’ve learned this the hard way. The feel of the middling quarterbacks to the elite ones is finally noticeable. Some passes Big Ben and Aaron Rodgers can pull off just aren’t possible with the Ryan Tannehills of the world. Quarterbacks do get a little too much time in the pocket though, even against the better defensive lines, which is a slight concern. You can still trip over your offensive line if you as much as brush against them which is annoying. High passes have been toned down thankfully, and we’re also given the ability to slide our protection to whoever we think is blitzing. But if you guess wrong, you will pay. Pass blocking in general has been improved as offensive linemen don’t just sit there with nobody to block, and the running back, if he stayed in to block, will try his best to get in the way of incoming rushers instead of ignore them. Also with the inclusion of new ID The Mike feature unblockable blitzes should be a thing of the past. There’s a lot more passing formations, routes and even more plays to utilize so you can’t say Madden 18’s passing game will feel stale. And that’s even before mentioning the addition of the Target Passing Mechanic, which brings a whole new dimension to the passing game. It’s lead passing to the absolute extreme. 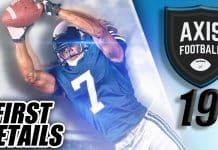 Gone are the limitations of pass leading and introduced is the ability to literally lead your receiver anywhere on the field. Of course, it has to be within reason or else he won’t catch it, but the freedom the target passing provides is amazing. Now I will warn you, this won’t be for everybody as it requires quick thinking and quick fingers to be able to properly aim where you want while avoiding 300lb linemen. If you want to get target passing down, get used to throwing the ball 50 yards the other way on occasions. While a hyped up feature, most routes won’t require target passing, as the normal way would suffice but it will definitely have its uses. When it comes to running the ball, special moves are a lot more polished and faster this year, and are way more enjoying when you pull one off. I’ve also found the new juke moves especially make the running game so much fun, which, as a result, also eliminates the ability for your opponent to call defenses with six defensive backs and still be able to stop the run. EA has claimed this in years past, but its finally a reality. If you come out in a three tight end set and your opponent responds with say nickel or dime, expect a big day on the ground. 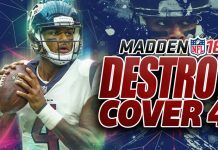 Moving to the other side of the ball, I was largely impressed with Madden 18’s passing defense. While they still aren’t as smart as some would like, whether it’s man or zone the defenders will capitalize on the ball if it’s even one inch too far from the target. I’ve seen defenders absolutely just steal the ball from me when I was already deciding which endzone celebration I should do. The rate of deep balls have completely been tuned even further as I’ve had a very low success rate with them. The ability to swat at a ball or pick a pass off felt incredibly smooth. It reminded me of a time when it was truly up to the user to determine the outcome of the play. The pass rush, like I mentioned before, still gives the quarterback more time than I would like, but that time depends on who you have on your line. When stopping the run, you’ll need to properly match personnel to consistently slow down the run game or else you will get destroyed. 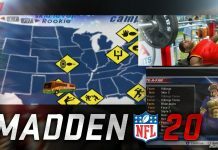 A tool to help even further in your quest to stop the run is the hit stick which, in Madden 18, trades the ease of simply hitting square or X on the controller to using the right analog stick hit either low or high. It comes in handy when trying to stop the big backs, but makes it harder to smack the smaller offensive players quickly. Coaching Adjustments add a whole new layer to how you play in Madden 18. For my NCAA fans out there, we all remember the ability to basically tell our offense and defense to do whatever we wanted them to and now it’s in Madden 18. 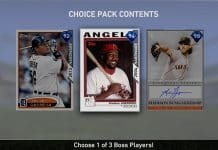 You want your team to only go for hit sticks? You want your offensive linemen to attempt to hold their blocks longer? Tell your receivers to always go for the spectacular catch on deep balls? You can do all that now in Madden 18. Like most things there are draw backs. Doing too much of one thing opens yourself up to something else whether it be more holding penalties, fumbles, or drops. Coaching adjustments open a real chess match between you and your opponent before you even pick a play. 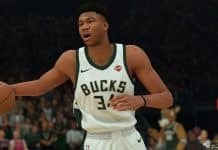 Madden finally breaks into the story business in sports games with the debuting Longshot mode, and for their first attempt, I’m honestly impressed. Being locked into one player had me a bit apprehensive of the mode’s potential, but boy was I wrong. 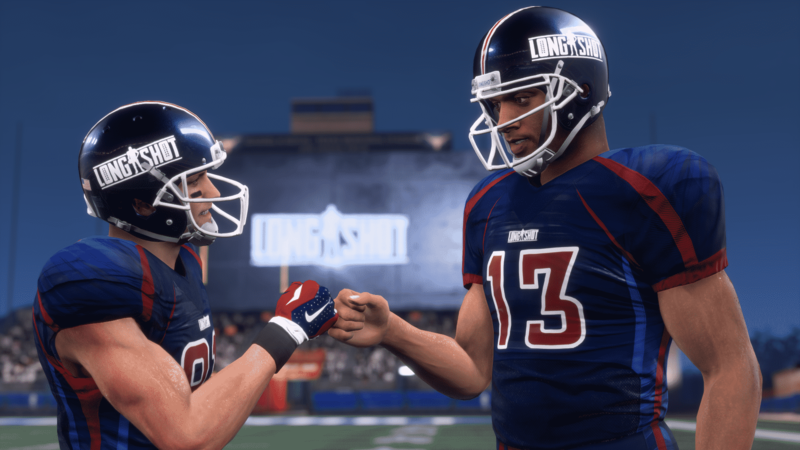 Longshot is able to blend a crash course in Football and Quarterbacking 101 for the user with a storyline we have all seen before in movies, but you remain interested in because of the cast of characters EA has for the feature. I mean they got Mahershala Ali man! A couple times, I forgot I was even playing Madden I was so engrossed in the story. 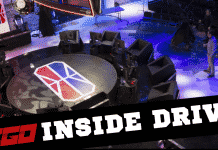 You take control of former 5-star recruit Devin Wade as you’re guided through numerous scripted playable games, cut scenes dealing with the behind the scenes of an NFL hopeful and the choices that you make which will impact your overall Draft Scouting Report as an NFL longshot. Being based in Texas, you’ll see shades of Friday Night Lights in it, which is a good thing, and I honestly can’t wait to see what EA has in store for this mode in future years. 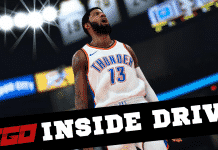 Nothing major — adding a draft board doesn’t count as major — has been done to Franchise Mode, and the only real change to Madden Ultimate Team comes in the form of the debuting online team-play MUT Squads. The fact that teamwork matters more than being the better player is a plus and will give MUT Squads longevity. It’s fun to work with real teammates, and the fact that teamwork matters more than being the better player is a plus and will give this mode longevity. 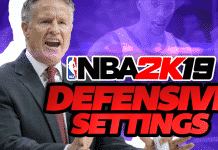 The Wide Receiver/Defensive Back interactions are good if you can master them, as I was able to get considerable jams on offensive players who didn’t know what they were doing. And while the player focus camera was good, sometimes it felt like you were completely out of the action if you didn’t get the ball. Unfortunately, the mode only being available in Ultimate Team is a turn off to those who aren’t into the mode. 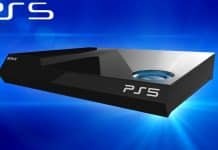 It would be nice to see online team play return for everyone, but, for now, this is what fans get. 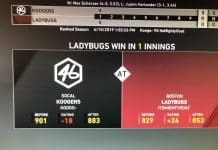 Also introduced is the new Play Now Live feature that takes a page out of NBA 2K’s “NBA Today” with the ability to play the most recent real life games with updated stats and commentary. 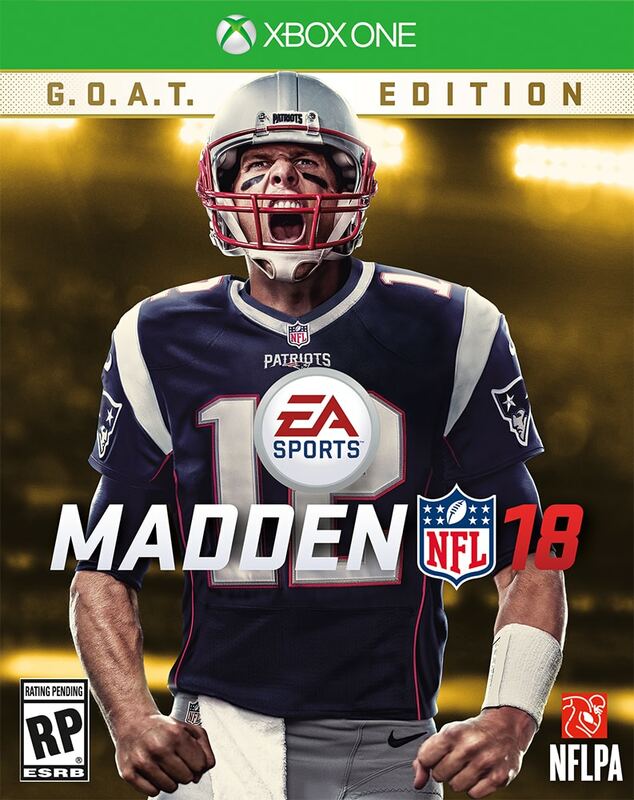 Madden 18 takes it up a notch, though, giving users the ability to drop in the season of the game you pick and finish the season yourself. 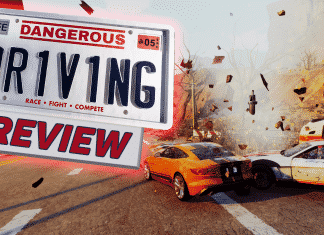 Visually, with the new aforementioned Frostbite Engine powering things, the game has never looked better. 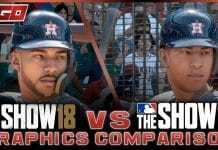 Players look great, the stadiums are as authentic as ever and the overall aesthetics can trick you into thinking you’re watching an actual TV presentation as opposed to a video game. It especially shines in games with snow or rain, as you can really see the field suffer the effects from players running all over it. 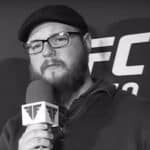 We’re also now in year two of the commentary team of Brandon Gaudin and Charles Davis, and they remain pretty solid with updated new lines for us to enjoy. 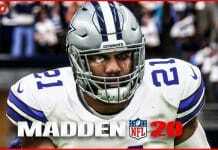 Madden 18 is a game that finally shows fans what the developers can do when harnessing the full power of the current generation of consoles. Longshot feels like a blockbuster movie, and Ultimate Team continues to be best way to build a team your way against the world. From a presentation that makes you feel like you’re watching a game on TV to gameplay that feels like it’s a brand new game, Madden 18 is everything fans want in a football game.